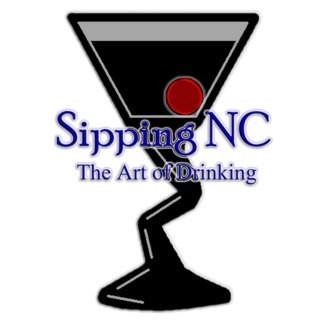 A podcast all about NC libations: beer, wine and spirits. Hosted by Tim Beeman and Jordan Keiper. Leann Powell is in to talk about the only brewery in the country that is located in a former prison. She brings long some great Sun Dog spirits, too. 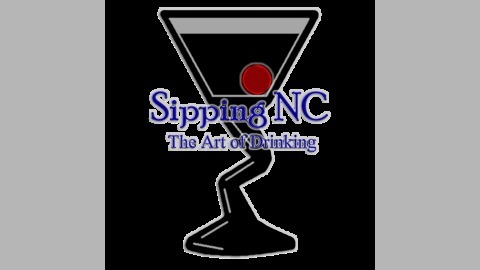 Latest libations news and events.